For more related posts, click on our geology tag and diamonds tag. Click here to download a PDF of “Angola LNG steps onto the global stage/ LNG de Angola entra no mercado global” (English and Portuguese), written by geologist Tako Koning. This article reproduced from Calemas magazine by kind permission of BP (Exploration) Angola Limited. Issue 30, April 2014/ Abril 2014. Mosasaur Cannibalism? 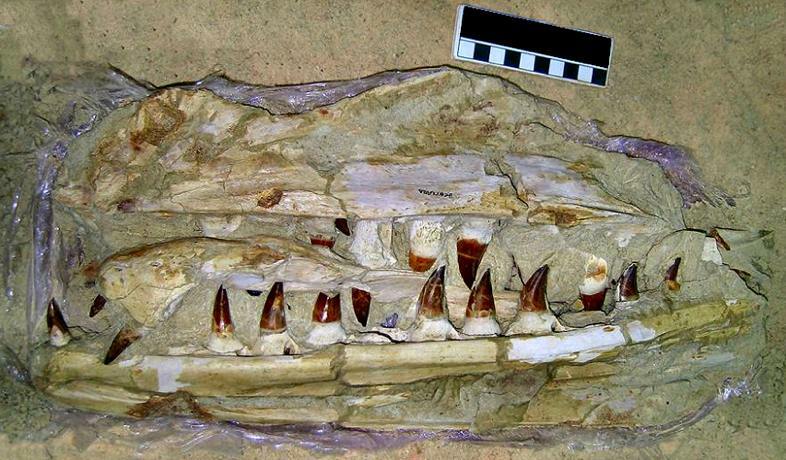 Fossilized ‘Sea Monster’ Found In Angola With Three Others In Its Belly – The Huffington Post, November 3, 2013, click here to read online. 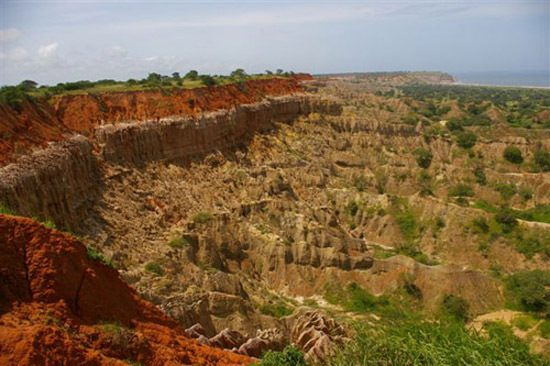 Every year the Angola Field Group makes a geology field trip with geologist Tako Koning to the Libongos Oil Seeps, a two hour drive from Luanda. 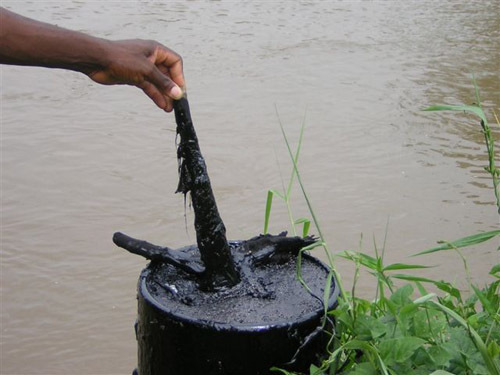 Tako wrote about his experience ‘Solving the Mystery of Angolan Oil’ which features the Libongos Oil Seeps for the APPG Explorer magazine (April 2013 issue) here. 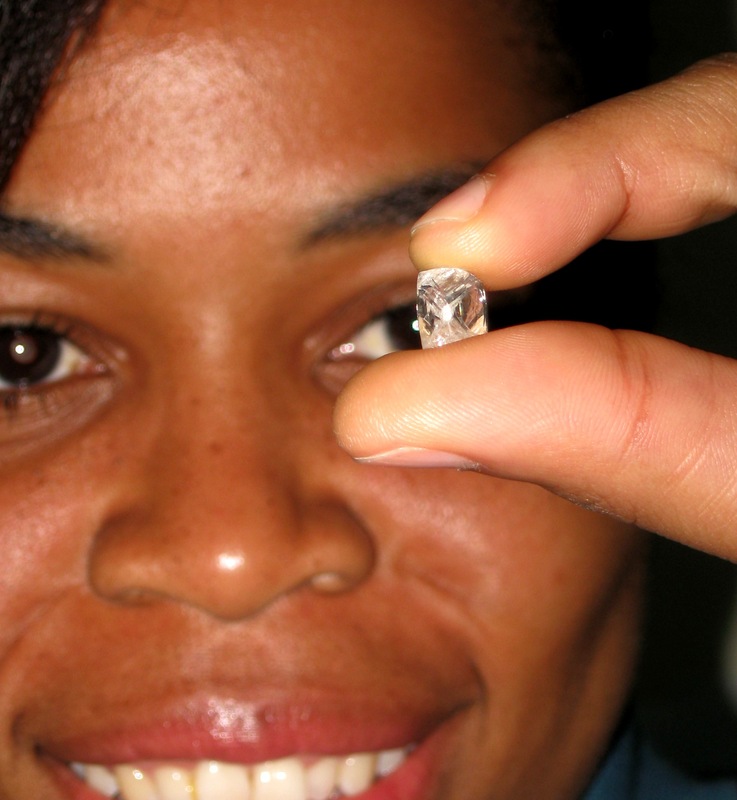 The Angola Polishing Diamond SA Factory is a joint venture between the state diamond company and Leviev’s plus a local consortium. 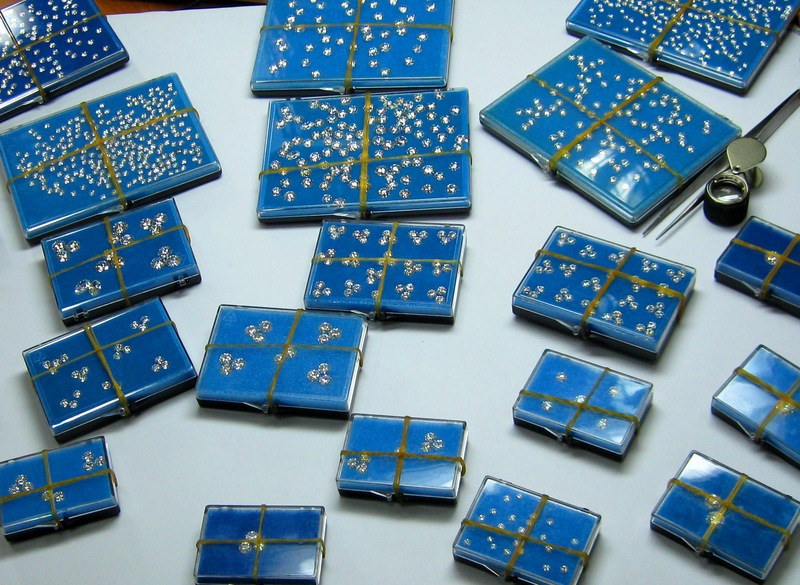 Inexperienced Angolans are hired who then receive on-the-job training. 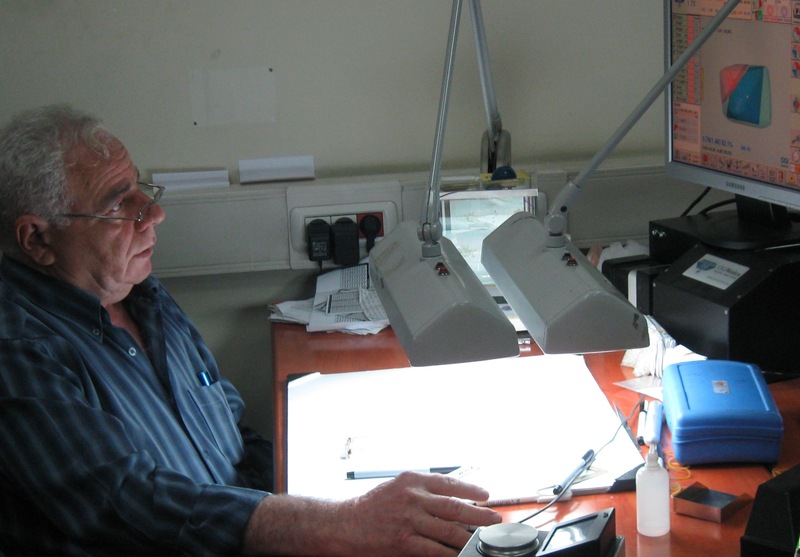 Field Group participants watch master diamond cutter demonstrate how to find the optimal way to cut a diamond. The computer screen in the upper right hand of the photo shows a 3-dimensional scan of the uncut stone, verifying what the master’s experienced eye already decided. Getting a close-up look at the polishing process. 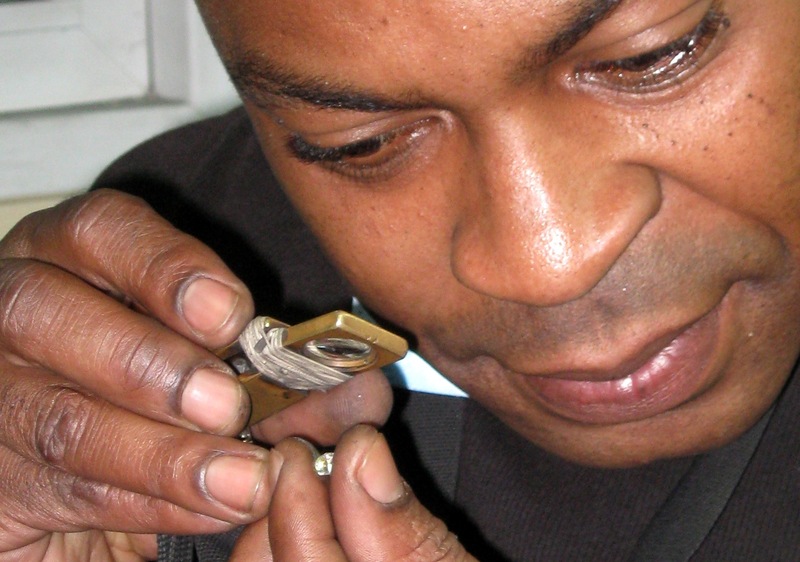 Checking the bruting process whereby two diamonds are set to grind against each other to shape into a round shape. 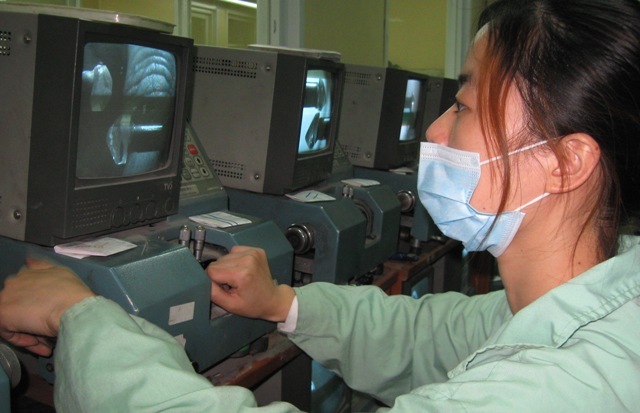 Diamond polishing is highly mechanized and computerized. 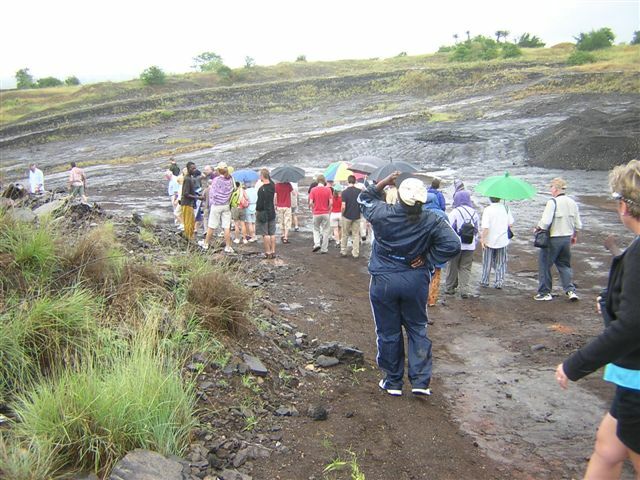 Field group participants enjoy a hands-on experience. There are various cuts of diamonds but the round shape is the most common. A sneak preview of the diamond rings soon to be for sale at APDF retail outlet. 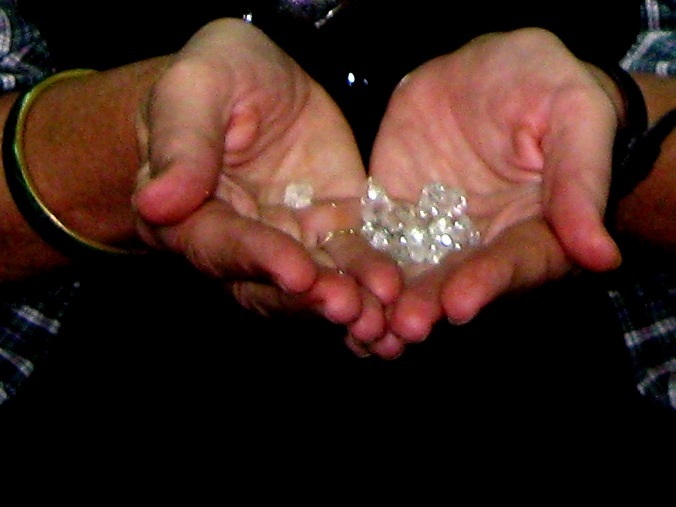 How many people have a chance to hold a handful of diamonds?! Thanks APDF for a great visit. A short trailer of an upcoming documentary about the PaleoAngola Project. 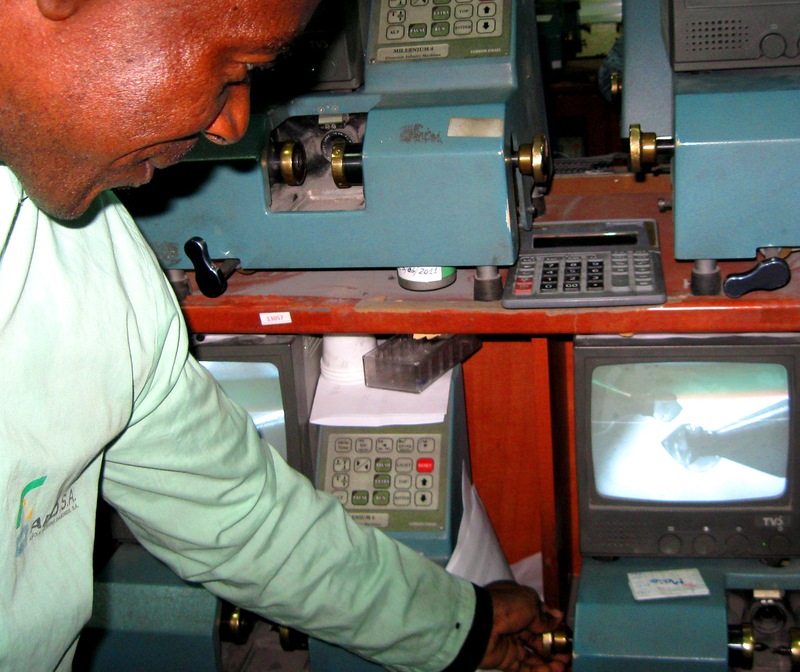 The film is directed and produced by Kalunga Lima of LS Films, based in Luanda Angola. Cinematography by Pierre van Heerden, Edited by Helena Alves. 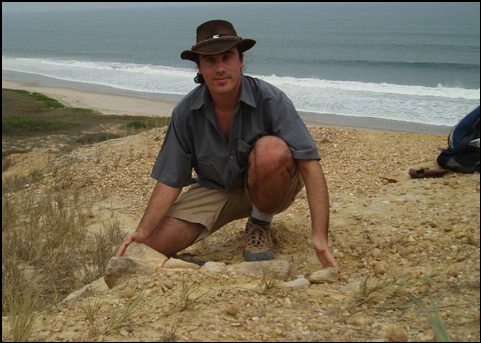 The first dinosaur, a sauropod, found in Angola by Portuguese paleontologist Octavio Mateus. 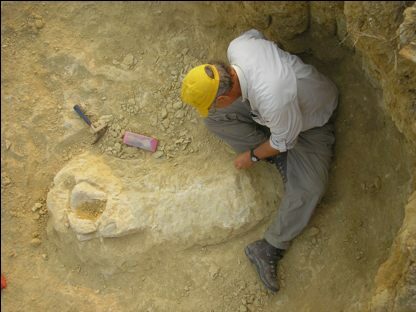 Professor Jacobs excavating arm of Angolan dinosaur found at Iembe, north of Luanda. 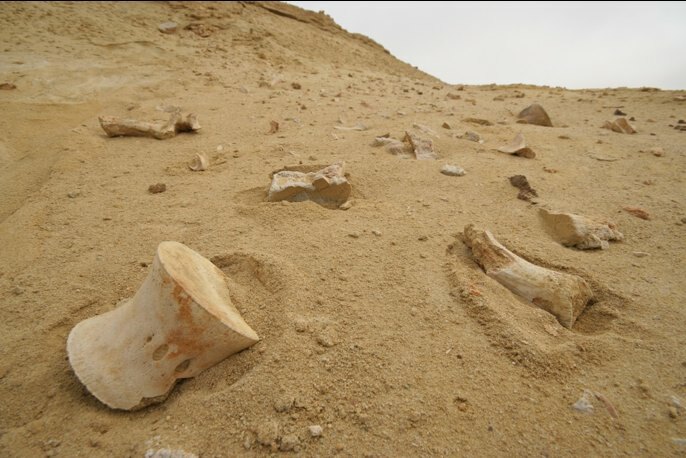 The rocks of Angola record events of worldwide interest, such as the extinction of dinosaurs and mosasaurs, and the precise position of ancient shores. 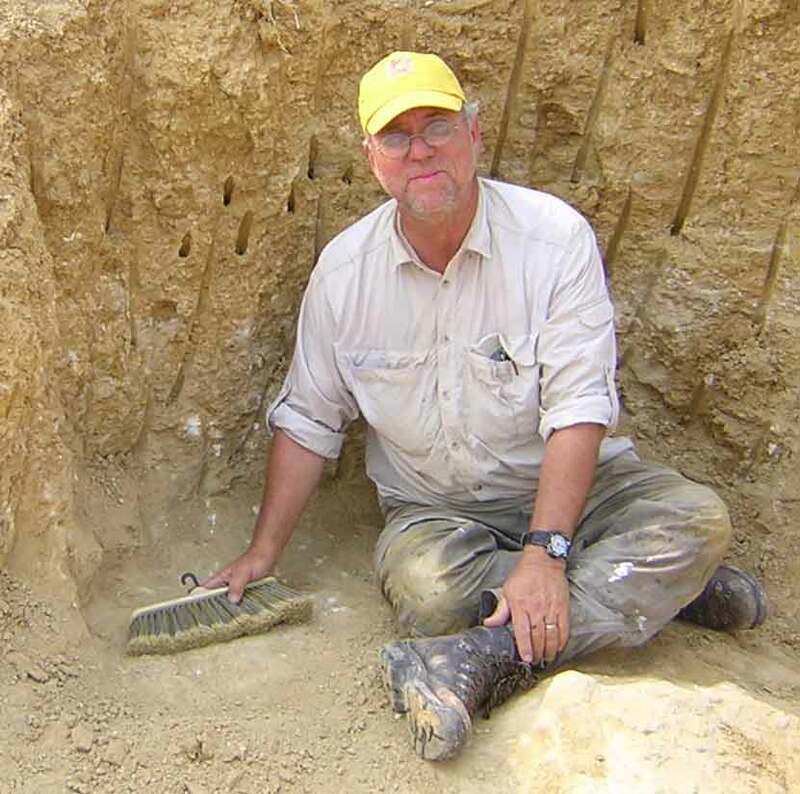 Click here to download Dr. Jacob’s PowerPoint presentation and view more discoveries made by his PaleoAngola project. 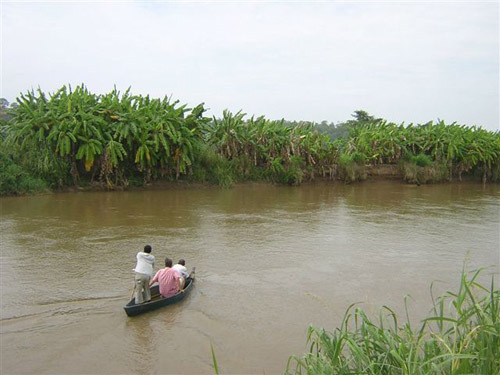 Traversing the Dande River in a dugout canoe, looking for evidence of first oil well. First oil well: still some oil left in the pipes. O Miradouro da Lua (lunar landscape), 60 kilometers outside of Luanda. 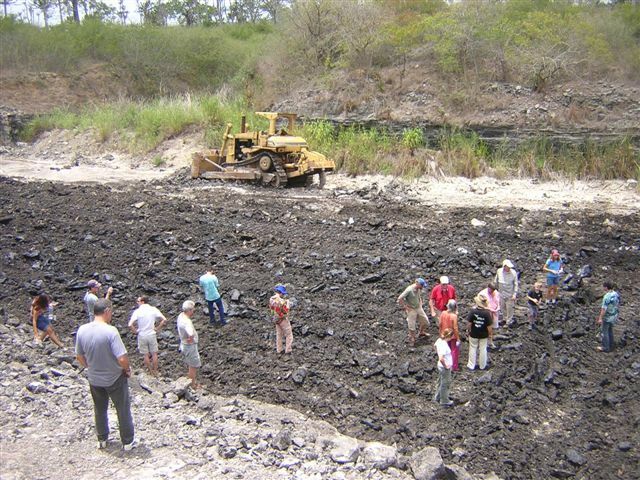 Trip to the oil seeps at at the north side of Caxito. Field trip to the Libongas oil seeps. 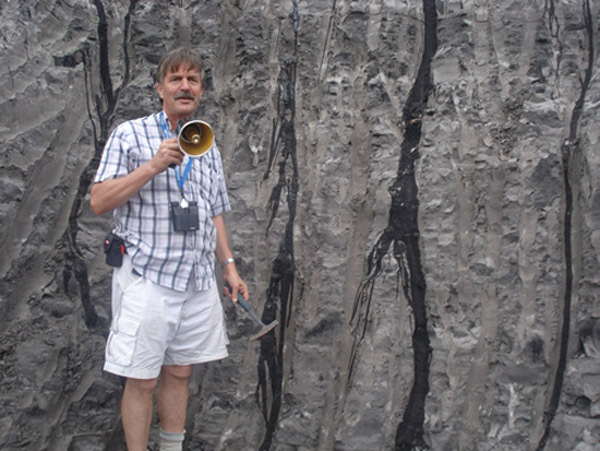 Geologist Tako Koning leading the Libongas field trip; oil seeps from the rock face behind him. Photo courtesy Gareth Chetwynd.